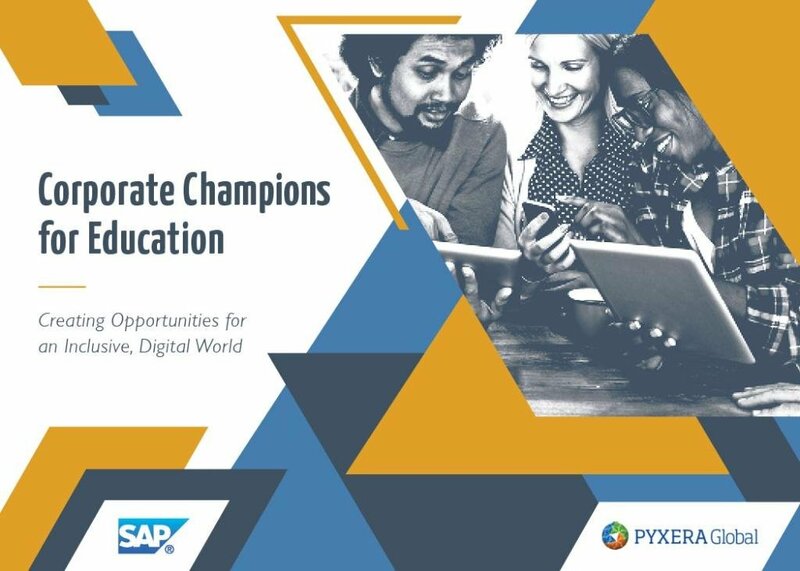 The Corporate Champions for Education will be in Vietnam May 16–June 17 and in Colombia September 12–October 11, 2019. Participants from several companies across industries will form diverse teams to work on specific projects, using their professional business and operational skills during four-week secondments with nonprofit organizations in select underserved markets. SAP funds the underlying development and administration of the program, which is implemented by PYXERA Global. Collaborating companies pay a flat fee for each participant, inclusive of travel, hotel, food, training, and on-the-ground support. The deadline for commitment for the Vietnam program is February 28, 2019; the deadline for commitment for the Colombia program is May 31, 2019.